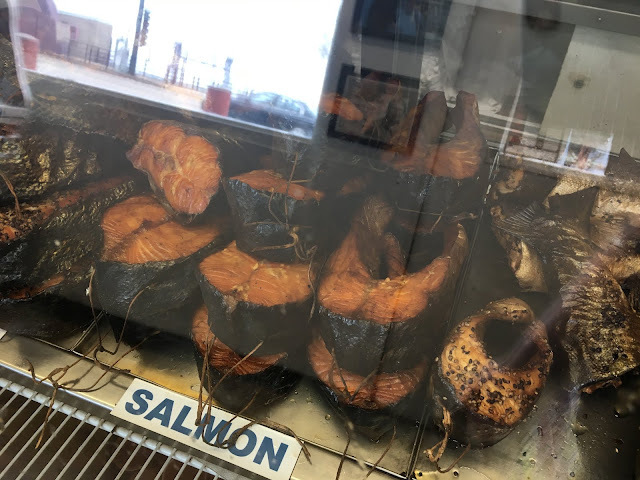 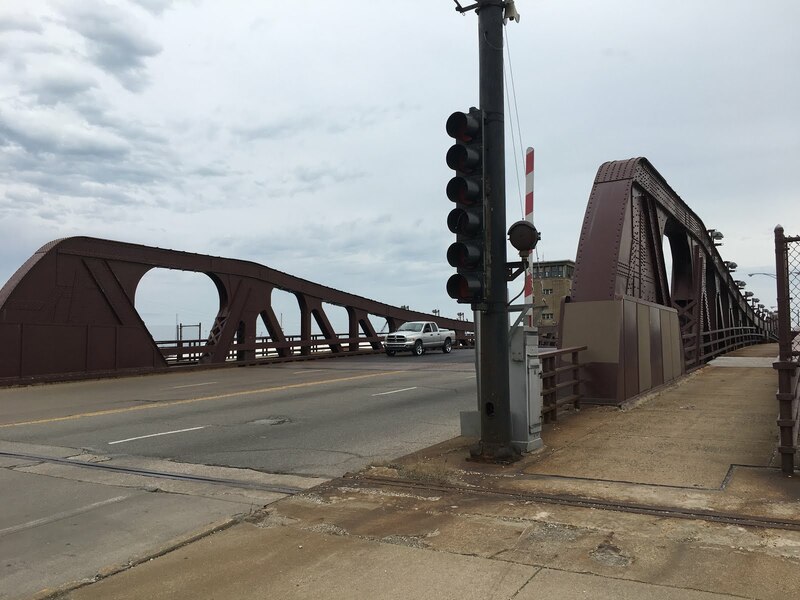 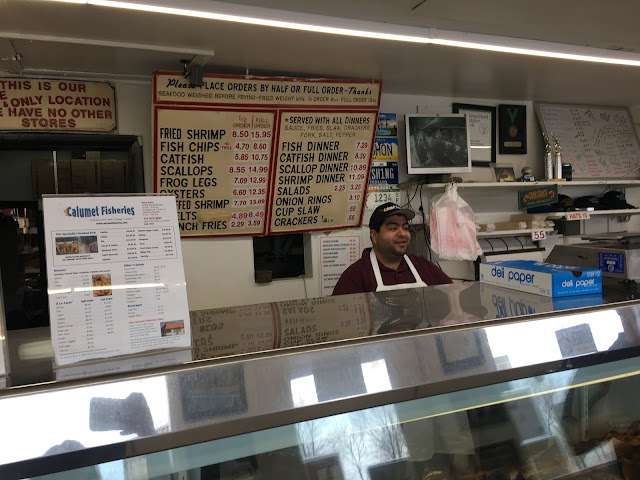 Well, that guy Paul ended up becoming my husband and in April when it was the 30th anniversary of our first date, I decided to revisit some of the spots we went on our dates, starting with Calumet Fisheries. 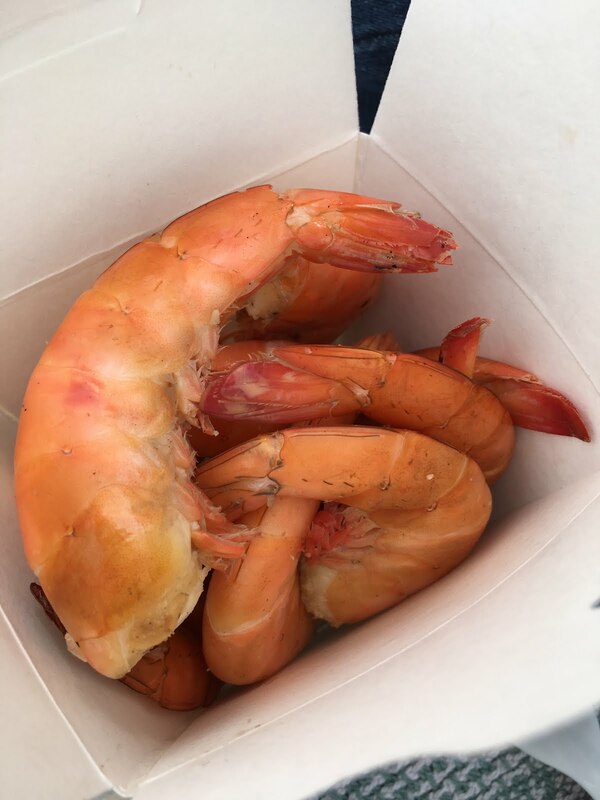 Back in our dating days he used to peel my smoked shrimp for me and we would sit near the water at the beach (or in the car if it was too cold) and enjoy the fabulous smoked shrimp. 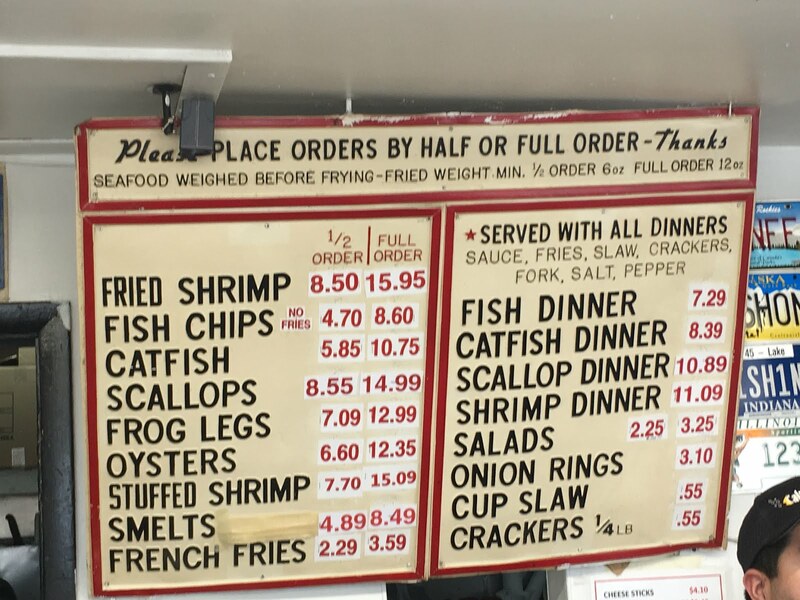 So, for old time's sake, I ordered a half-pound and we sat on the rocks by the lake and he peeled my shrimp and played some music on my phone and we danced and then ran for the car when the sky got dark and a storm moved in. 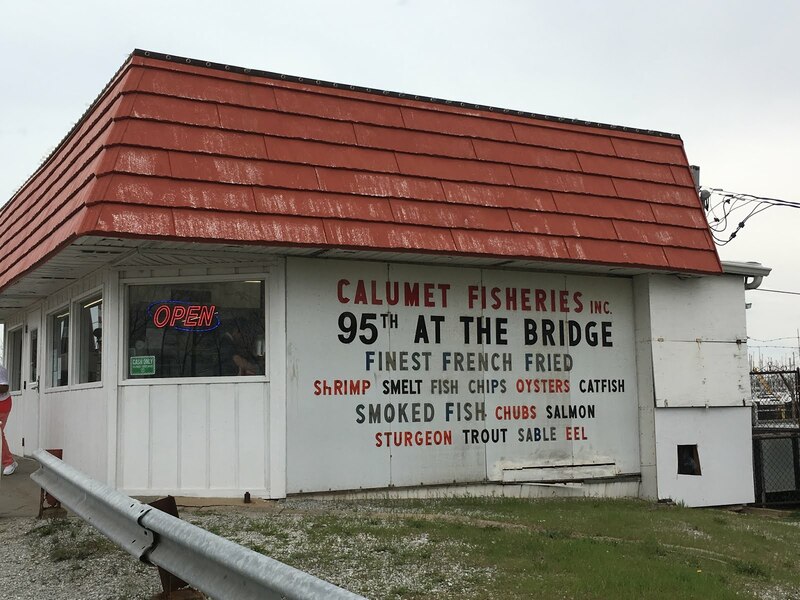 Click HERE a previous post on Calumet Fisheries that got a lot of views and is still one of our most viewed posts from the blog. 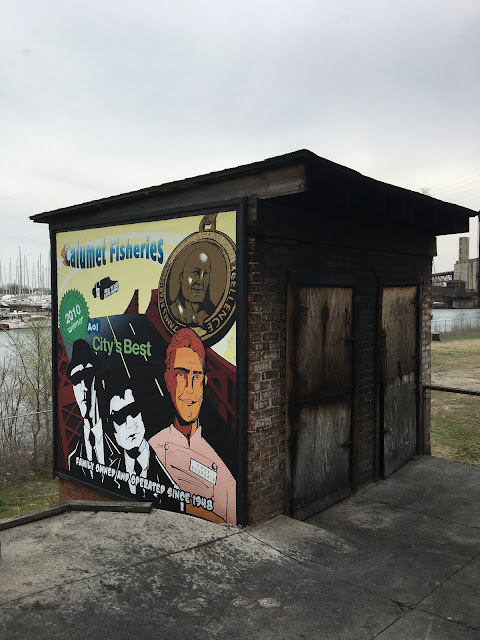 For more on this legendary spot, visit calumetfisheries.com.